That wonderful feeling of mental stimulation sparking one to create, invent, imagine or become innovative in a positive way that can influence and be shared with others. 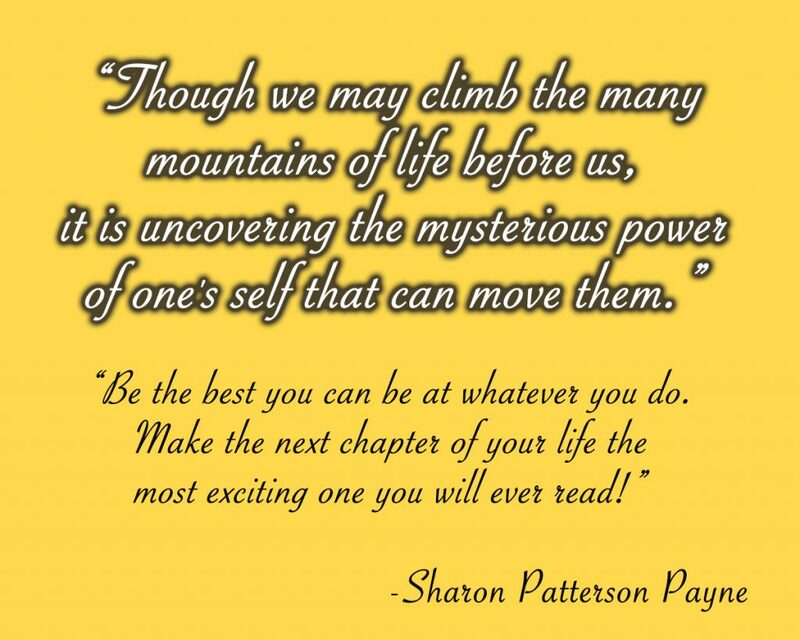 From gardening to interior decorating to public speaking and writing books in various genres, Sharon Patterson Payne is all about INSPIRATION. 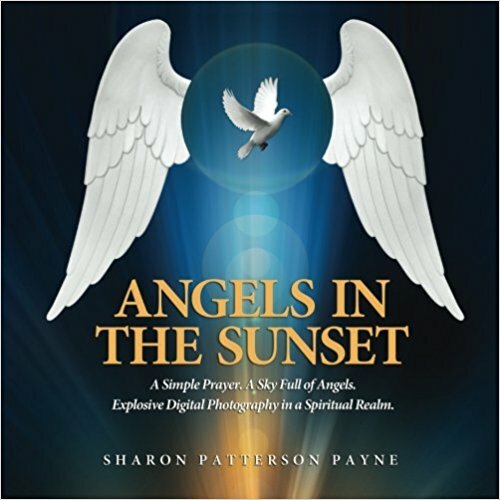 Having served eight years as a Paralegal/Child Support Enforcement Officer for the State of Texas, and 23 years as a Department Head for McLennan County, Texas, for which she received a Proclamation from the Commissioner’s Court of McLennan County, Sharon Patterson Payne now devotes her time to being a freelance writer, author and public speaker. 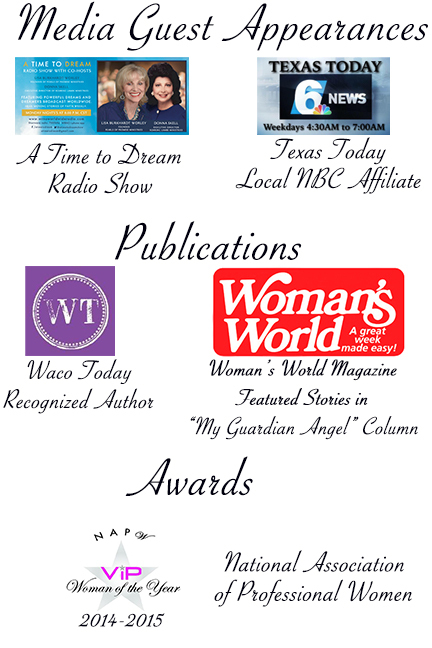 Publications include Woman’s World Magazine (My Guardian Angel column, September 29, 2014 and April 25, 2016); a recognized author in Waco Today, July 2016; a contributing author in Roaring Lambs Ministries’ (Dallas, Texas) newest book release, Stories of Roaring Faith, Volume 2, recently nominated for the 2018 Christian Literary Award in the Testimonial Category and Sharon’s new book released February 1, 2018, Angels in the Sunset, available now in paperback and Kindle Version through Amazon.com. 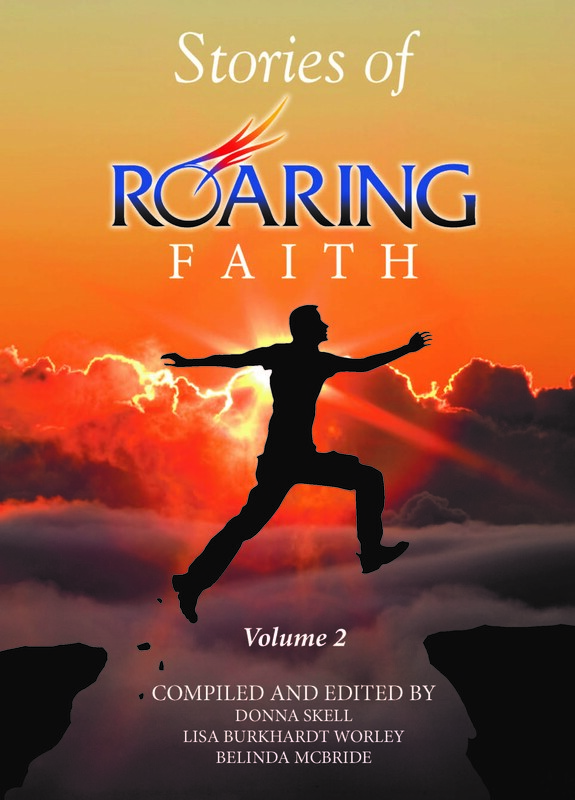 Media guest appearances include KCEN-TV Channel 6 News’ morning show, Texas Today (NBC Affiliate in Waco, TX); and Roaring Lambs Ministries’ radio talk show, A Time to Dream in Dallas, TX. In 2014-2015, Sharon was named one of the VIP Women of the Year by the National Association of Professional Women in New York City. She currently has plans to publish three new books in the near future – fiction, nonfiction and a children’s book. Sharon has been a member of First Woodway Baptist Church in Woodway, Texas for 26 years. Following high school graduation, she attended McLennan Community College, focusing on course studies in the legal arena. In addition to writing, she enjoys music, photography, gardening, sewing, interior decorating, water sports, fishing and travel. She resides in Lorena, Texas, just south of Waco.